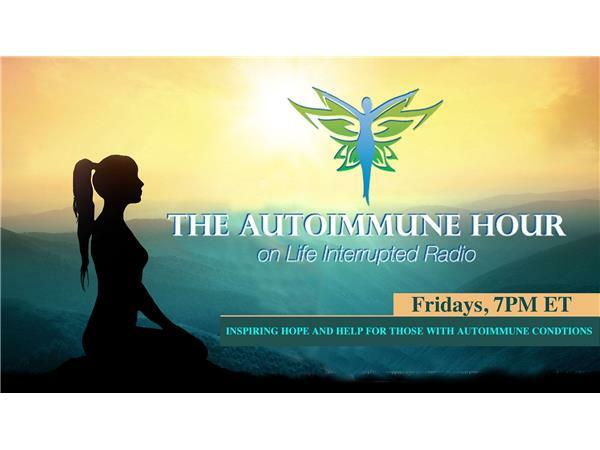 In this episode of The Autoimmune Hour, Mestiza visionary and international business consultant Dr. Anita Sanchez reveals her wisdom and insights from her new bestseller, 'The Four Sacred Gifts: Indigenous Wisdom for Modern Times' and the prophecy entrusted to her by a global collective of indigenous elders. During this fascinating interview, we will be enlightened to the meaning of these gifts and how they relate to our healing process including how to embrace and benefit from these four powerful gifts: Gift of Forgiving the Unforgivable, Gift of Unity, Gift of Healing, and the Gift of Hope. Plus, so much more….